Hello Guys, Do you've a forum and want to make it look active? I'll do 30Forum posts for just ONE GIG! 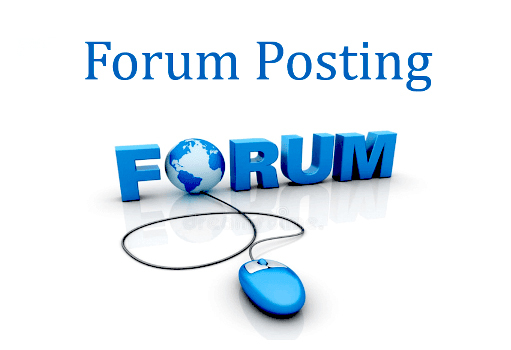 forum posts on it which will make your forum look active and running. getting more traffic on your forum leading to more revenue & clicks for you!! accordingly if you want (you need to order extra gigs, please message me first to discuss). please check my other gigs too and add the gig accordingly. do 30 high quality forum posting is ranked 5 out of 5. Based on 1 user reviews.